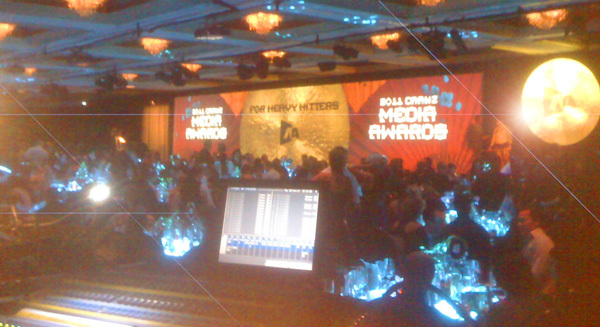 Envisage Design were at the 2011 CAANZ Media Awards last Thursday night, building and delivering the popular NBR Best Dressed video clip. With 760 tickets selling out fast, this years awards were the best yet. Held in the Grand Room at Auckland’s stunning Langham Hotel, the evening had a classy Japanese theme. Congratulations to all of this years winners! You can watch our 2011 NBR Best Dressed clip below. The after party was held at The Studio, 340 K Rd. Guests were chauffeured in custom Minis. Check out some of the shenanigans.